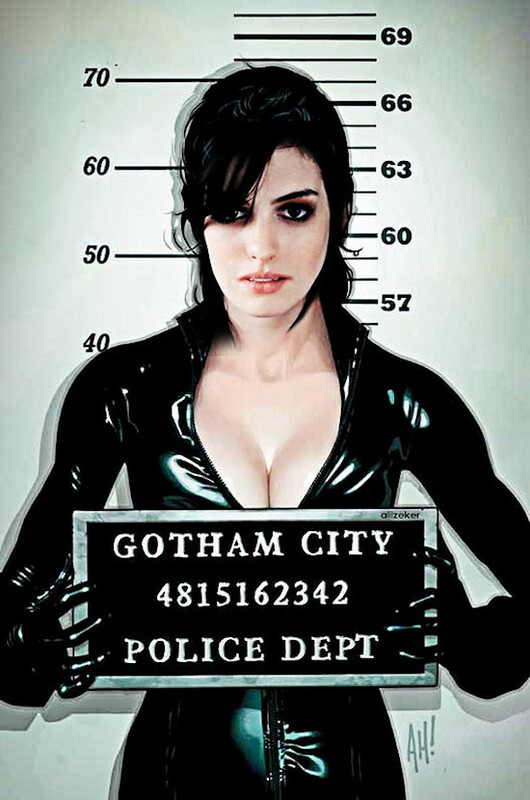 Confirmed, Anne Hathaway will play Selina Kyle aka Catwoman in the third installment of Christopher Nolan's dark Batman series, The Dark Knight Rises. Hi, Anne Hathaway is going to play Catwoman, is all-around the Web, speculations continue, whether she will wear a full latex catsuit or not. In my opinion it is very possible, considering the perfection Chris Nolan has been pursuing in his previous two Batman prequels, Batman Begins and The Dark Knight. So I would not be surprised if Anne is going to be in Latex and armed with a whip :) Really looking forward to The Dark Knight Rises, not only because Anne and Christian Bale are playing in it, but also because of the amazing depth and wit Nolan has injected to the old Batman series. Do you think she'll be in all latex? I liked how Nolan loosely translated the Joker's wardrobe into something more realistic. She will definitely be in something tight and black, though. @Chelsea: You are right, Jocker's wardrobe was more realisitc but still extravagant, so why not? I think Latex would be the perfect choice, but let's get surprised!